OPUS is a boutique fitness studio focusing on the use of the Power Plate®, a scientifically proven, whole body vibration exercise system. Power Plate® vibrates your body so muscles contract and relax multiple times per second. Muscles work harder so results are much faster whether you’re stretching or holding a position. Our qualified instructors tailor routines to best suit each individual's desired results. And with the additional use of the TRX®, ViPR® and Clubbell® in our exercise programs, OPUS guarantees the most effective way to achieve your desired fitness and weight loss goals. 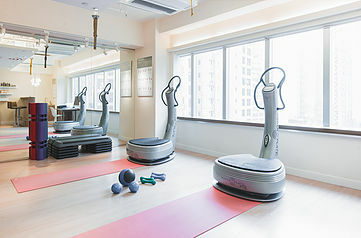 We are located in the heart of Central (5 min walk from Central MTR station), and as a boutique fitness studio, classes are a maximum of 3 person, which offer you a higher level of privacy and undivided attention from your trainer. If you are looking to lose body fat, reduce cellulite, improve your strength, agility, flexibility, and overall fitness level, Power Plate® training is for you! 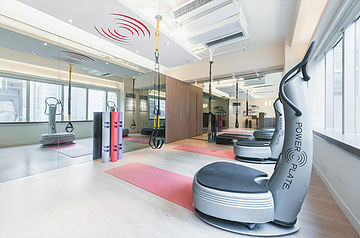 Work your ENTIRE body on the Power Plate® platform with a wide range of fun, innovative fitness techniques. Contact OPUS today to start your Power Plate® training. 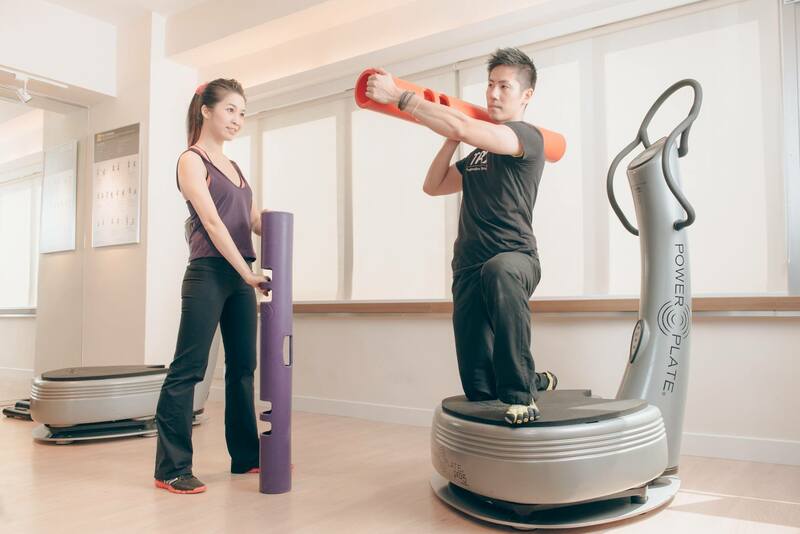 At the helm of Opus Studio is Rocky Koo, a former finance manager who quit the corporate world 6 years ago to bring the benefits of the Power Plate under his own unique view. Rocky Koo has always been passionate about health and fitness. From his days of varsity football and track and field, to his love of rock climbing, hiking and cross country running, Rocky’s commitment to peak performance and an active lifestyle has driven him to excel at everything he does. Power Plate—you know, that vibrating pedestal that causes your muscles to contract 30 to 50 times a second just by standing on it. Not only does that equal a serious burn, but it’s also highly efficient; several sources claim 30 minutes of this method, dubbed Whole Body Vibrational Training (WBVT), equals 90 minutes of traditional exercise.